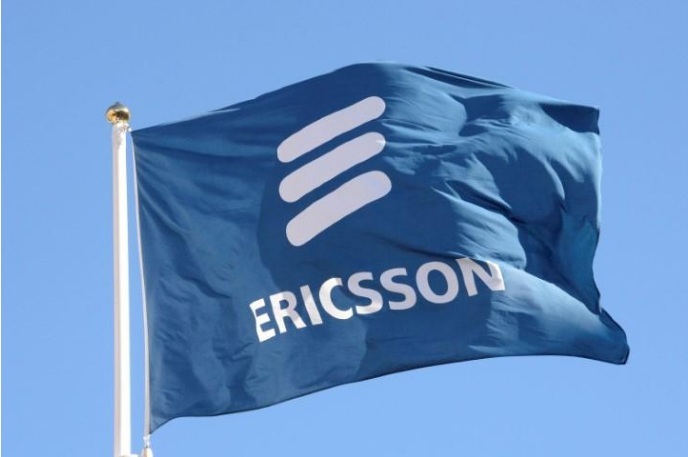 FILE PHOTO: Ericsson's flag is seen at the company's headquarters in Stockholm, Sweden March 11, 2015. STOCKHOLM - Struggling mobile telecom gear maker Ericsson proposed Ronnie Leten, former CEO at Atlas Copco, as its new chairman, it said on Monday. “Mr Leten is a very skilled businessman, technically savvy and strategically versatile,” Johan Forssell, chairman of the Nomination Committee, said in a statement. Ericsson’s current chairman Leif Johansson, a former CEO of truck-maker Volvo, said in July he was planning to step down before the company’s annual meeting in 2018. Struggling mobile telecom gear maker Ericsson proposed Ronnie Leten, former CEO at Atlas Copco, as its new chairman, it said on Monday.